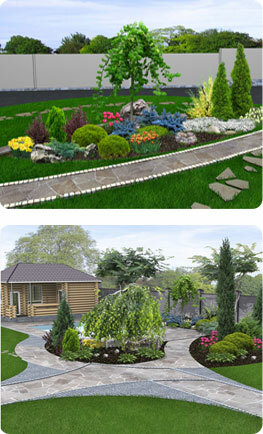 Garden landscaping and garden wall builders in St Albans, Hertfordshire. Are you a homeowner who wants increased security or a business that wants their outdoor areas to be well maintained? Why not get in contact with J&M Pavers Ltd for our high quality hard landscaping services? As landscaping experts we can offer you the benefit from a team that can help build, maintain and repair your surroundings. We're available for one-off work and for long term landscaping contracts. With over 30 years of experience and all of our work is fully guaranteed, we can offer Landscaping services for both domestic and commercial properties. As an additional service to our landscaping services we are also able to design and build garden walls. We offer a wide choice of styles which will compliment your home perfectly. We can also provide quotations for shared or dividing walls with your neighbours. Whether you are sharing responsibility for the cost of the work or if you are having it carried out yourself.